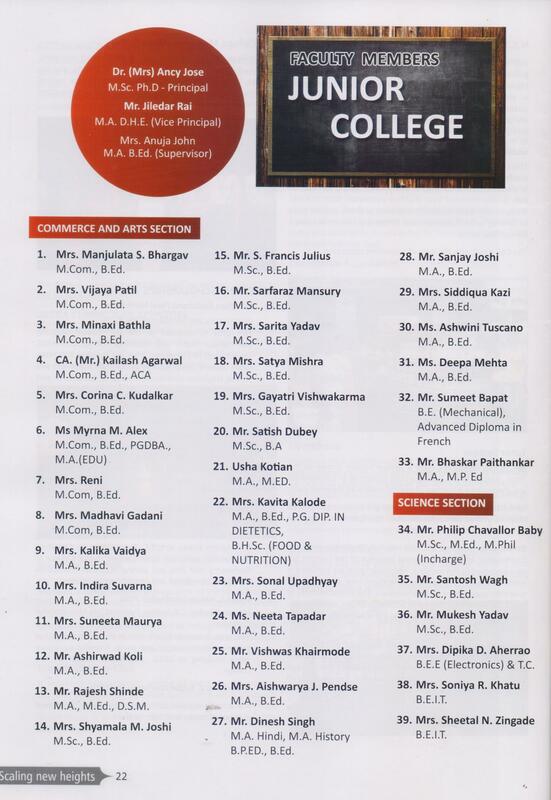 Khandwala Publishing House (KPH) is the official publication unit of our College. KPH aims to publish scholarly books on pertinent issues on varied subjects. The KPH has already got ten ISBNs from the ISBN agency to publish 10 books and we published 7 books so far. The birth of KPH is all possible due to the genuine support extended by our Management team and our faculty. The KPH undertakes publication work of any academic books by academician, university or college.